Description: <p><i>I’m not running late like I usually am. Maybe that’s why I look in the river, maybe that’s why I stop when I see it. A dark-coloured raincoat, the arms spread wide, floating, hood-first down the river. </i><p><i>And then it starts to rain.</i><p>Fifteen-year-old Annie needs to get to her basketball match, but the police have cordoned off her road. Is her neighbour, who she grew up with, still alive? 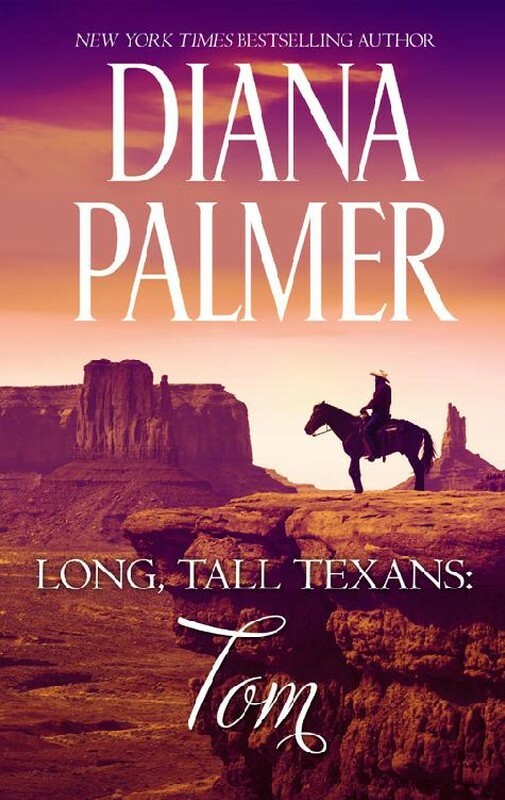 What has he done to have the police after him?<p>A murder investigation brings new people to Annie’s wild West Coast town, including a dark-haired boy riding the most amazing horse she has ever seen. But Annie is wary of strangers, especially as her world is beginning to crumble around her. In setting out to discover the truth Annie uncovers secrets that could rip the small community apart.